When famed YouTube star Logan Paul, made headlines earlier this year it wasn’t for his quirky antics or a fun new online video. The internet personality was under an extreme amount of scrutiny when he released a video on his channel that detailed a visit to Japan’s Aokigahara Forest, or “The Suicide Forest.” Paul and his crew actually found a suicide victim hanging from one of the trees during their expedition—and when the video hit the internet, public outrage soon followed. Despite his claims that the video was meant to be a PSA to discourage suicide, and even with several public apologies—the internet was very upset with Paul about his decision to post the video. Furthermore, his sponsor brands were understandably upset to be tied to the star who was now being painted as highly insensitive following the video. 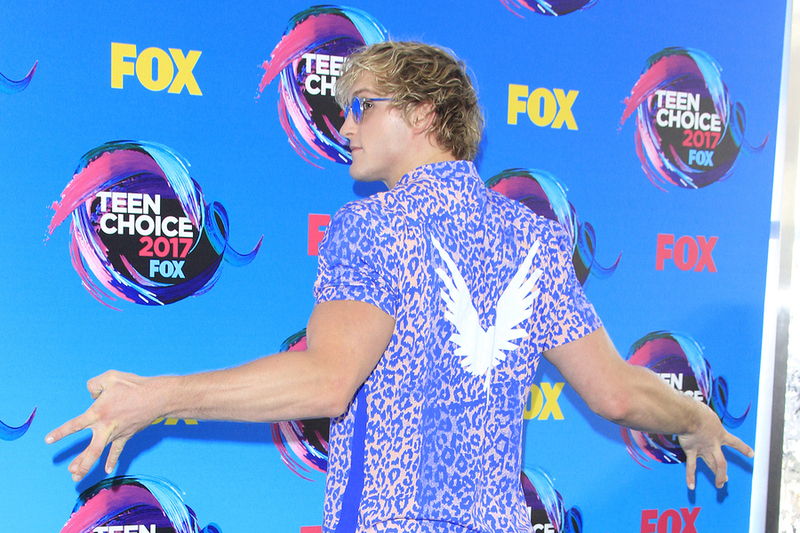 This latest celebrity scandal has not only shed a light on the power and influence of the internet for children (many of Logan Paul’s subscribers are pre-teens) but also on the power of influencer marketing. Over the past year or so, influencer marketing has become one of the fastest growing forms of online marketing out there. Used primarily on YouTube and Instagram, this form of marketing, which has real people with a large following promote brands and products through their channel, has grown an estimated 40 percent. Many companies find great returns with this form of marketing, but as the public saw with the Logan Paul scandal, it doesn’t come without risk. When you connect your brand so closely with a single individual on the internet, there is the possibility that their personal decisions impact your professional life. Using an influencer can be a great move for your brand, but you need to approach the process carefully. Here are five questions you should ask yourself before jumping in with a social media influencer. Does Your Target Market Follow This Influencer? The first thing you need to do is to look at what type of people tend to follow this influencer. Do they align with your target market? For example, if you are promoting a product to middle-aged men, an influencer like Logan Paul that typically targets pre-teens, is likely not a good fit. What Type of Users Follow This Influencer? Finding the right match with an influencer can be hard. In addition to making sure that the influencer is reaching your target market, it is important to really take a look at the type of users that the influencer has. They may have 4 million followers, but it doesn’t mean that they are the right fit. You need to make sure that the influencer actually engages with their users and online in general. They should be tagging people in posts, liking and commenting around the web, responding to questions in the comments, and that they have followers who seem to actually care about what they are talking about. The best way to do this is to check the comments on their posts. What do you actually want out of this campaign? Are you looking to spread awareness? Expand your reach? You need to have a plan and a goal for your campaign, so that you and your influencer can be on the same page and you can actually see if the program is working for you. Who Can You Actually Afford? Yes, we would all like Jennifer Anniston to promote our products, but you need to be realistic about what type of influencers you can afford. Celebrities are, obviously, the most expensive. Then there are different levels of influencers. You need to be realistic about who you can afford. You may find more affordable micro-influencers that do really well in their own niche, some dogs on Instagram are actually great at cornering this market, but it is important that you don’t get too excited and overspend. Has the Influencer Done This Before? You need to really look at the influencer’s history. Have they made questionable posts or decisions in the past (like Logan Paul)? Do they have a manager that can help the campaign stay on track? The more you know about the influencer the better. Don’t be afraid to do your homework. After the Logan Paul scandal brought potential issues with influencers to light, it is now more important than ever for businesses to take their time when considering this form of marketing. If you have questions about social media influencers or any other popular form of online marketing, make sure to contact us at Life In Motion to learn more.